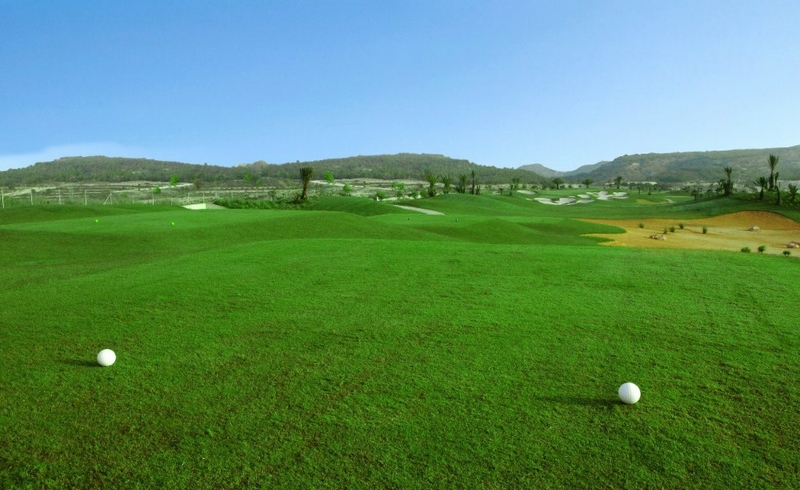 Have you ever been to Vistabella Golf? If not, Casas Espania wants to provide you with some information, as well as show you the details of our new property for sale at Vistabella Golf. We are proud to offer the best information about the cities and towns where we operate, providing you with interesting details about the magnificent environments that surround our properties for sale. That is why we want to explain some characteristics of Vistabella Golf. 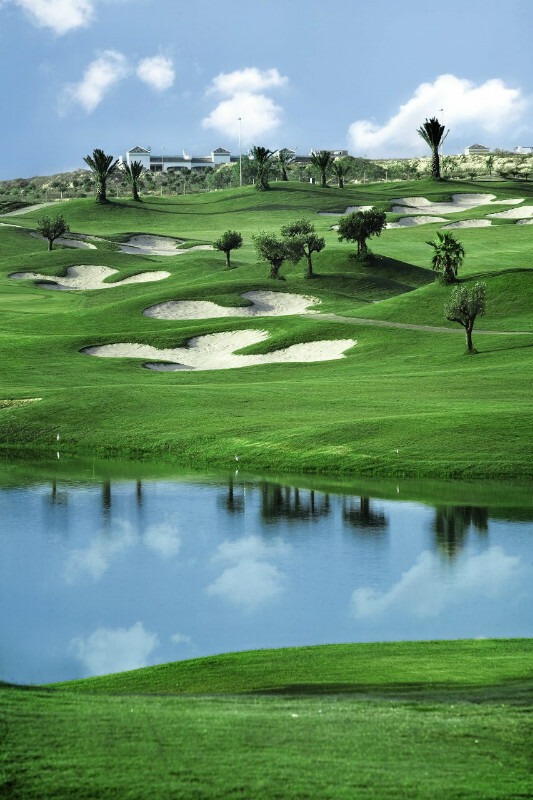 Vistabella Golf in Entre Naranjos is a beautiful setting up on a hill in the middle of acres & acres of orange groves. Vistabella Golf is near the hamlet of Embalse de la Pedrera Reservoir situated on the Costa Blanca in the Alicante region of Spain. Entre Naranjos is secluded enough to be away from the hustle & bustle while at the same time being convenient to all amenities. 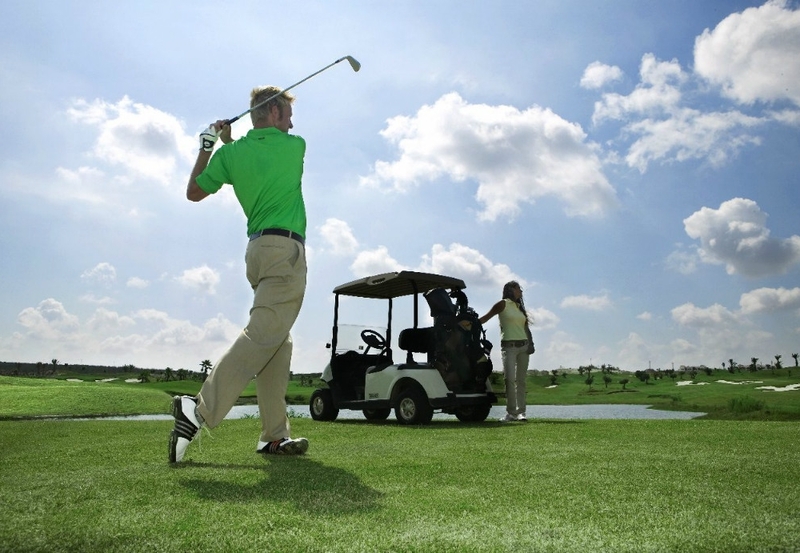 If you want to enjoy a healthy lifestyle, Vistabella Golf is the perfect place for you because it offers a mix of an excellent gastronomy and natural areas where you can enjoy your favourite sports. Golf, bowling and paddle tennis. 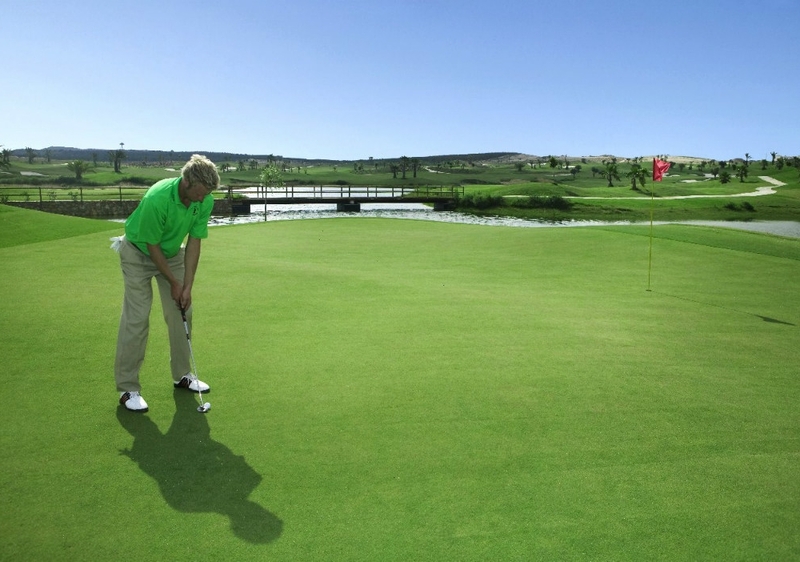 Vistabella Golf Course was designed by Manuel Piñero, former European Tour player and World Cup, Dunhill Cup and Ryder Cup representative for Spain. The Course is a 73 par and nearly 6,000 meters long. It has been designed along the lines of all modern courses with a range of tees to suit all levels of players, broad fairways and challenging bunkers and greens. The bowling green located at the sports complex was built under the international requirements by Dales Sport, and in 2011 and 2012 it was home to several tournaments, including the Championship of Spain and the Championship of the Valencian Community, as well as headquarters for the Spanish national team training sessions. If you enjoy hiking, the province of Alicante is the second most mountainous in Spain where you will find mountains of low altitude with safe and accessible paths to allow you to enjoy nature. The beautiful blue flag beach of La Zenia is only a 20 minute drive away, as are the salt lakes of La Mata, and Torrevieja. 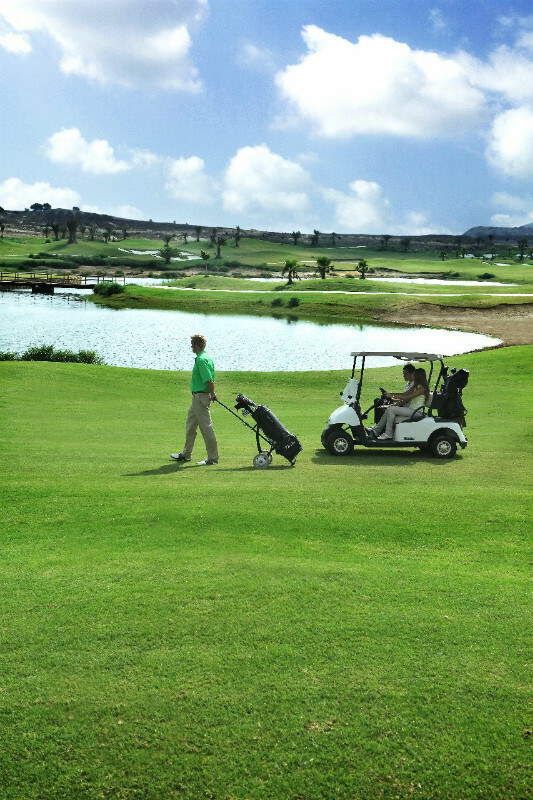 Now, at Casas Espania we are offering new build detached or semi-detached villas and apartments at Vistabella Golf. If you are thinking about getting a new property at Vistabella Golf, do not hesitate to contact us and we will provide you all the additional information you wish.